Join us for one of our monthly Open Days! 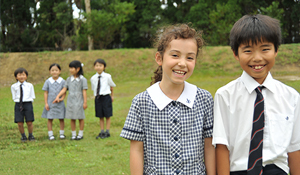 We look forward to welcoming your child to the school in the future. Exciting News! Our new bus route servicing the Western Suburbs of Sydney with our new chartered bus service will be commencing this year. This bus will service the following areas: Beecroft, Eastwood, Epping, Pennant Hills, Thornleigh, Normanhurst and with Rhodes, Meadowbank, Denistone by request. 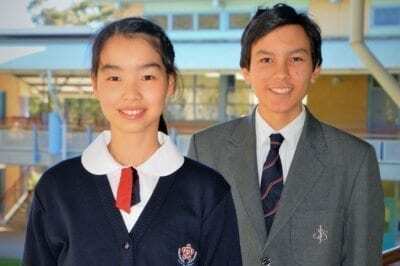 We are a bilingual, bicultural, non-denominational school situated in the leafy suburb of Terrey Hills on the beautiful Northern Beaches of Sydney. 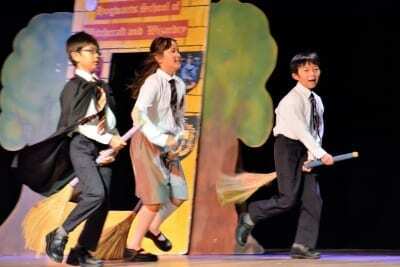 We invite ALL nationalities to our school to participate in a world-class education rich in Japanese culture and virtues. 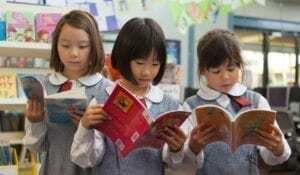 We offer parents the choice between two divisions, each offering a separate curriculum: the International Division, offering the Australian curriculum from Kindergarten to Year 6, and the Japanese Division, teaching the curriculum as currently taught in Japan for Year 1 – 9. Two curriculums on one campus work towards the same vision. 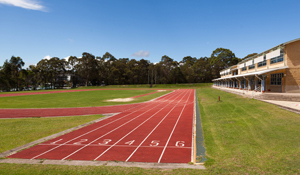 Our school nurtures academic excellence, encourages active participation and fosters a culture of acceptance. 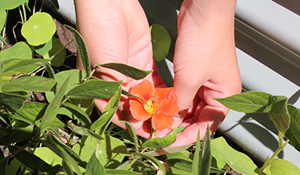 From this ethos, our students emerge as empathetic, skilled and responsible citizens of the world, with fluency in two languages and the capacity to take advantage of the many opportunities this provides. 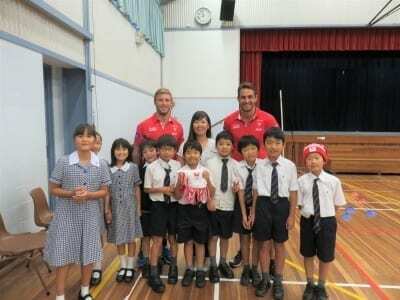 AFL Sydney Swans visit SJIS!